Unprecedented changes in the global marketplace have helped ignite a revolutionary reformation in the design of organizations as a result of the many challenges executives confront. For one thing, organizations are reevaluating the distribution of power and how information is shared. Firms are expanding and changing their boundaries. Partnerships and alliances, for example, have become more significant. Flexibility and a high quality of production and service is one competitive objective that organizations seek to achieve. To provide a menu of high quality choices organizations are creating more autonomous teams of workers. As a result, leading experts in corporate design are examining the best methods to create speed, variety and flexibility to expand the company over time and international boundaries to help prepare them for the next century (Bowman & Kogut, 1995). One method organizations employ to help redesign their firm is experimentation. Garvin (2000) contends experimentation is an uncommon practice in most organizational settings other than in the R&D and market research divisions. For experiments to have a lasting effect, the primary objective of making one’s case as the preferred position must change. For experimentation to really be effective, organizations must learn to adapt a more open perspective and consider all opposing views. In other words, leaders must embrace knowledge as conditional and outcomes as speculative. In an organizational context, experimentation takes on several definitions: the act of attempting something new or proving it; a temporary system, a practice or series of events that are examined in order to discover something unidentified, where procedures are carefully and intentionally constructed to produce intelligence, wisdom, and productivity that translates into profits and growth. This is typically conducted through a preplanned series of trials, errors, and comparisons (Garvin, 2000). 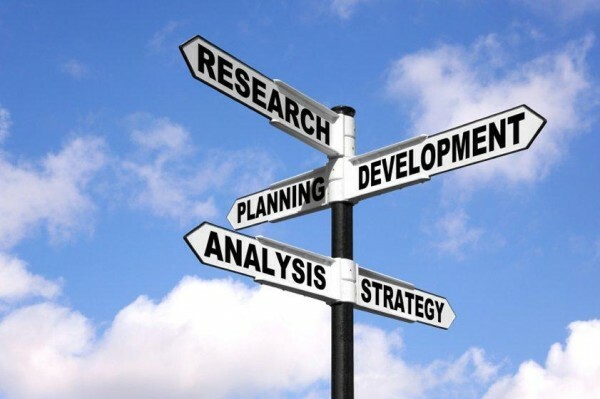 An effective organizational experiment should include the following components: (a) pre-experimental planning, (b) data collection, (c) initiative and objective development, (d) experiment execution, and (e) post experiment analysis (McClain & Smith, 2006). As a former employee in the mortgage and loan industry, a growing number of clients at that time, communicated an interest in foreclosure property investments. This was a new arena for our organization, so our leaders decided to investigate and explore this market further. Initially a simple experiment was launched to discern how lucrative this market was. 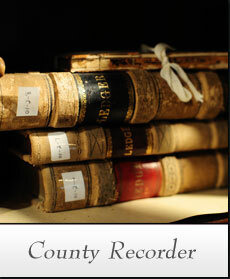 An employee traveled to and from the County Recorder’s Office collecting and logging Public Notice information manually in a ledger book. This information was later transcribed and transferred to an electronic format and stored on the company’s server for examination. In addition, analysis and feedback from the employee collecting the data was taken into consideration to formulate a plan and design a software program to create a more efficient cost effective system to retrieve and process the information as investors rapidly consumed the reports we offered. To keep up with consumer demand, the next phase of the experiment involved the inclusion of paying a monthly fee to access the County Recorder’s data from our company’s server. Once the new system was in place and the software program was designed, data was retrieved from the home office, without the employee losing travel time. This new method proved more cost effective. The information could now be retrieved and analyzed immediately, transferred and dispersed into reports in unprecedented time, giving our organization a competitive edge with investors. Within a year’s time, websites emerged offering the data as well for even quicker assessment. As a result of the experimentation and with so many available resources to collect and process this information, our organization established a new Foreclosure Finder Service division that focused serving clients with special interests. Our leaders were cognizant, that for real innovation to occur, active approaches like the experiment we conducted, are essential for organizations that want the upper hand in a competitive marketplace. Bowman, E., & Kogut, B. (1995). Redesiging the firm. New York, NY: Oxford University Press, Inc.
Garvin, D. (2000). Learning in action: A guide to putting the learning organization to work. Boston, MA: Harvard Business School Press. McClain, B., & Smith, D. (2006). Experimentation in a collaborative planning environment. Monterey, CA: Amazon Digital Services, Inc.